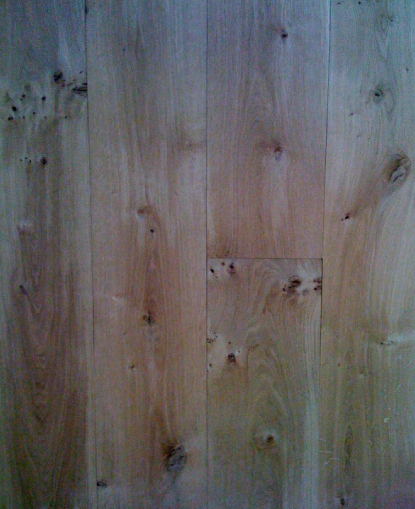 Unfinished Solid French Oak Flooring - Blamphayne Sawmills Ltd.
French Oak: Specially selected by Blampahyne for it’s fine quality & traditional characteristics, our French Oak is amongst the most beautiful timbers available. 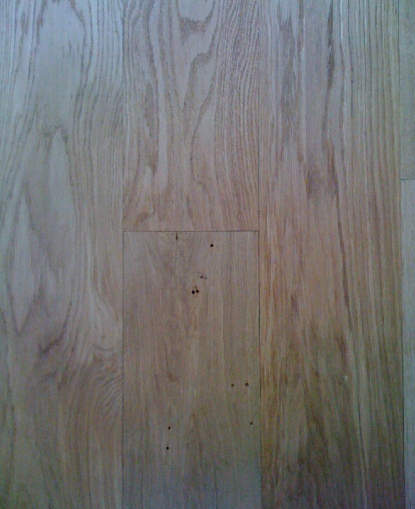 Prime Grade: Attractive Grain, Sound Knots up to 20mm (20p piece) Maximum 2 knots per LM of board. Character Grade: Attractive grain, sound knots up to 40mm on face, occasional clusters of small knots (“cats paw”), some filling may be required, good ratio of prime quality boards. 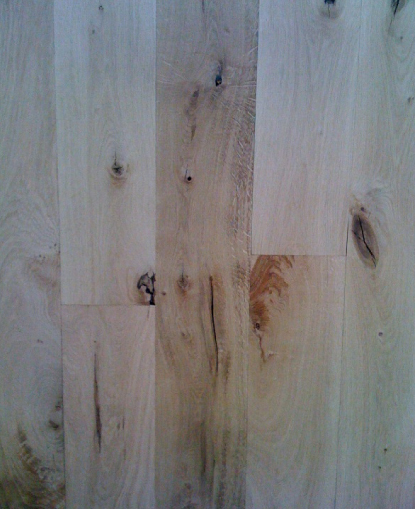 Rustic Grade: As character grade but with a higher percentage of knots and natural characteristics, some additional filling may also be required. Pub Grade: Very rustic (as it comes). Colour variation & all defects allowed. Wormhole no defect. Brush & Burned: A process which ages the board by giving it a textured surface and Darker pronounced grain.